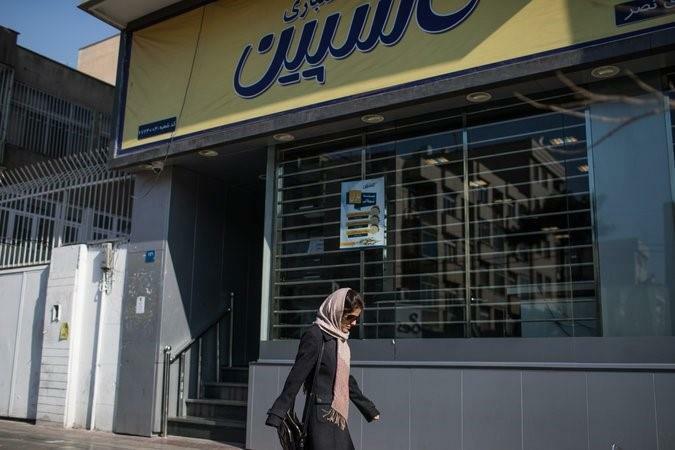 TEHRAN, New York Times, Jan. 20, 2018 — At 25 percent, the interest rate paid on a savings account at the Caspian Finance and Credit Institution in Tehran was a better return than Mehrdad Asgari could earn investing in his own business renting out construction equipment. So in December 2016, he jumped at the chance, depositing $42,000 in a savings account. 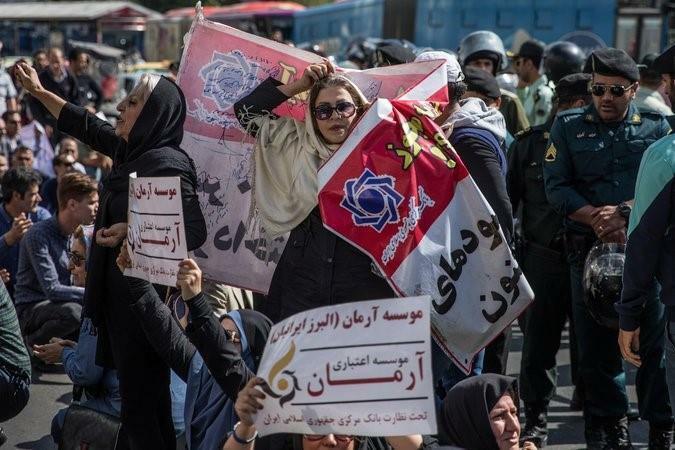 Women hold signs denouncing financial institutions during a protest driven by anger over economic problems in Tehran last October.  Mohammad Bagher Olfat, a Muslim cleric who is deputy chief of the judiciary, said that jilted borrowers shared the blame with the lenders and regulators.